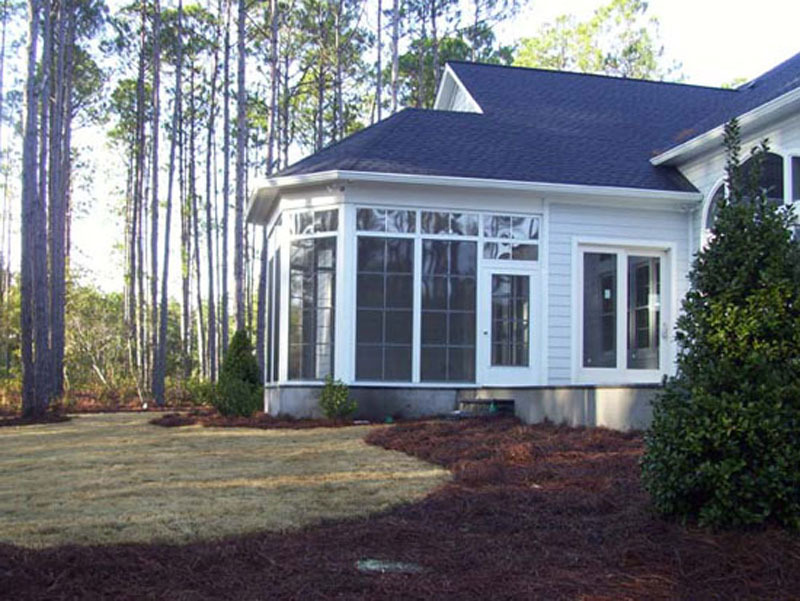 in residential construction and over 31 years of them in coastal North Carolina, I am well versed in what it takes to make your dream a reality, and build a home that you will be proud of in the years to come. 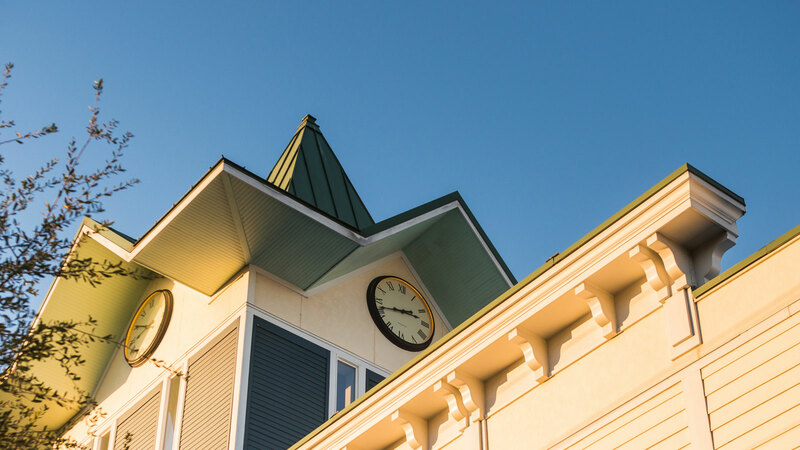 Brunswick County, North Carolina is rapidly becoming one of the fastest growing counties in the United States, not to mention North Carolina. 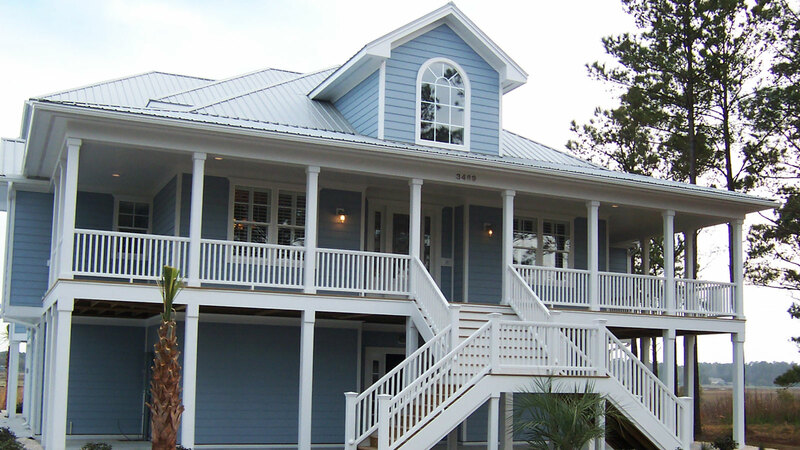 Everyday our population increases by more than 15, and many of those moving to the area select the greater Southport / Oak Island area as their place to call home. 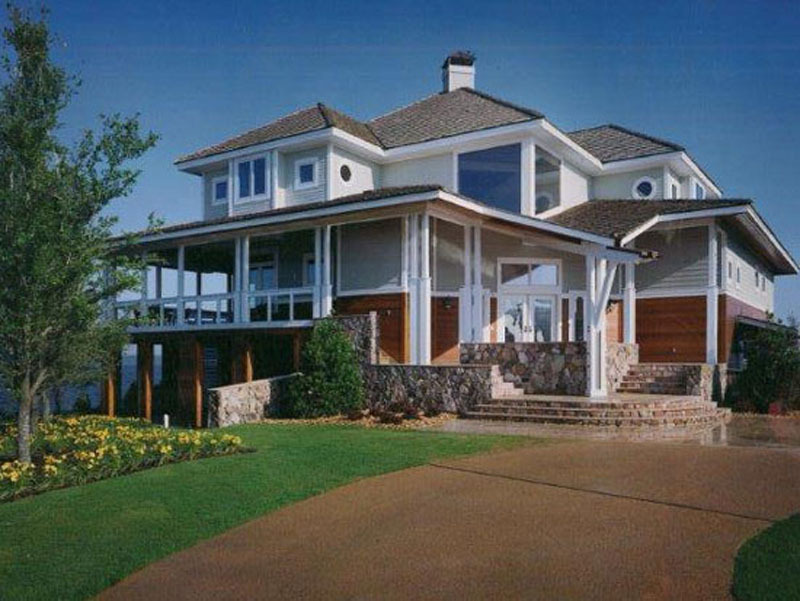 Southern Shores Development is here to assist the homeowner's in turning their home building dreams into reality by providing the highest level of quality, service and satisfaction available. 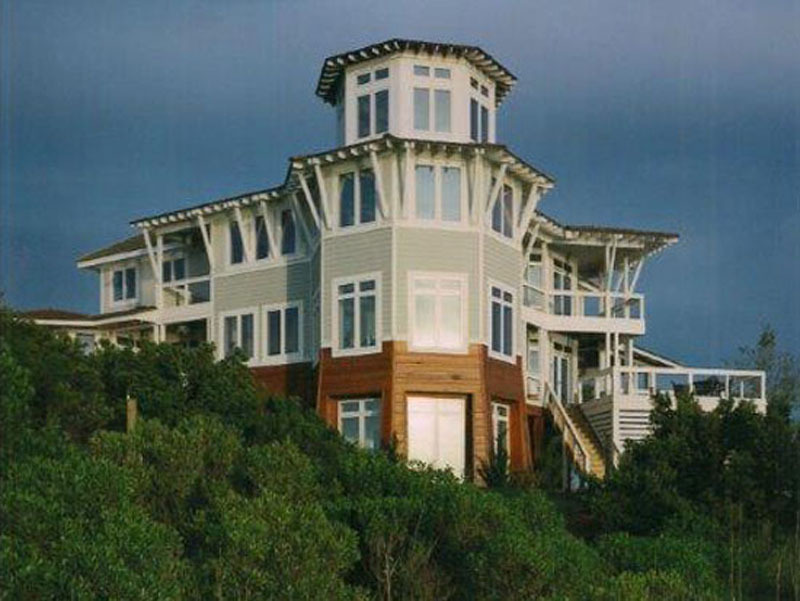 For over 46 years experience with 31 years of them in coastal North Carolina, Southern Shores Development has been here to help homeowners turn dream homes into reality, providing the highest level of service and satisfaction available. 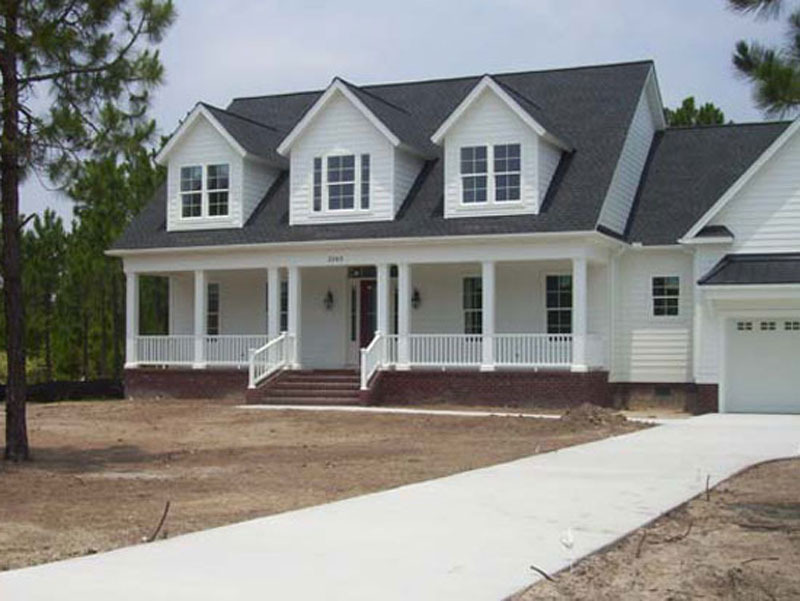 In addition, we have also developed and constructed some of the Southport areas most unique low-country style commercial buildings. Our goal is very simple; satisfy the client. 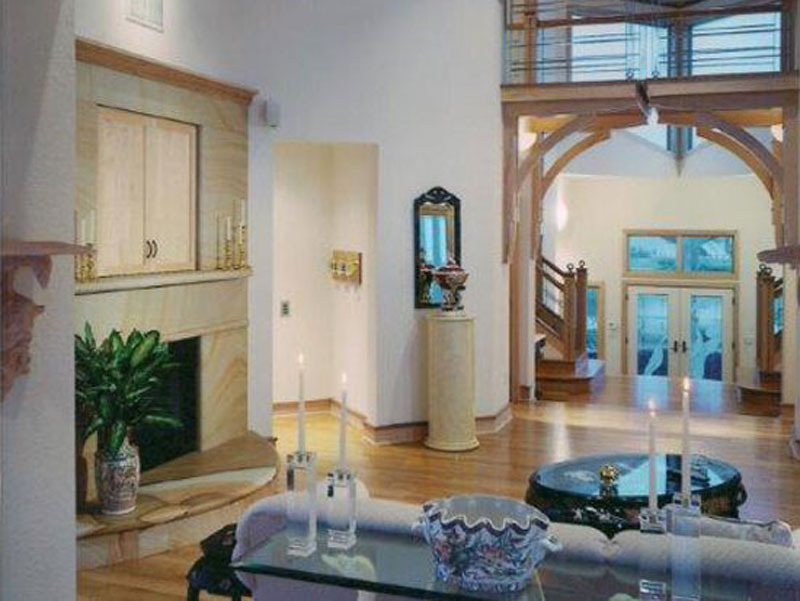 We want to walk with you through every step of the home building process to ensure that the journey is met with the thrill and excitement that a new home deserves. 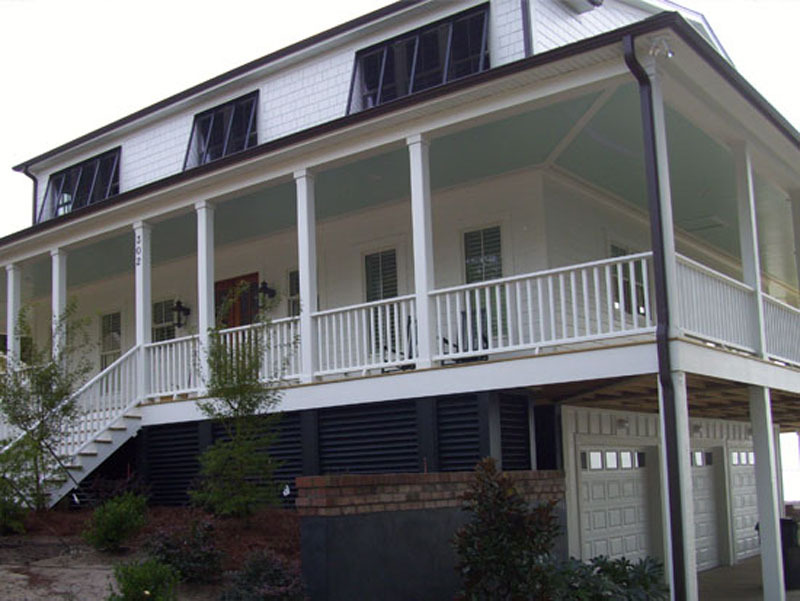 We work in many areas of Brunswick County and specialize in the charming low-country architecture most associated with old-town Charleston, South Carolina. 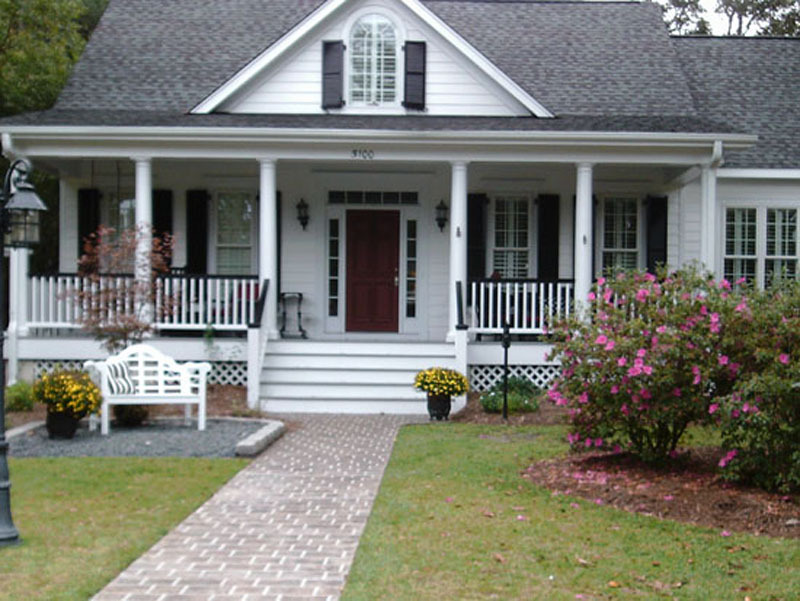 This particular style of architecture can also be seen in many of the plantation style homes peppered throughout the southeast. 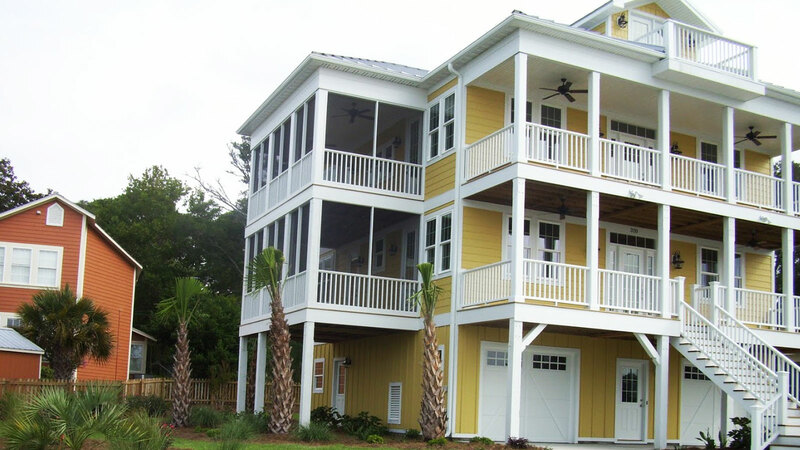 Southern Shores Development can build any style home, besides a low country to contemporary to traditional, from one on pilings to a home on a masonry foundation. 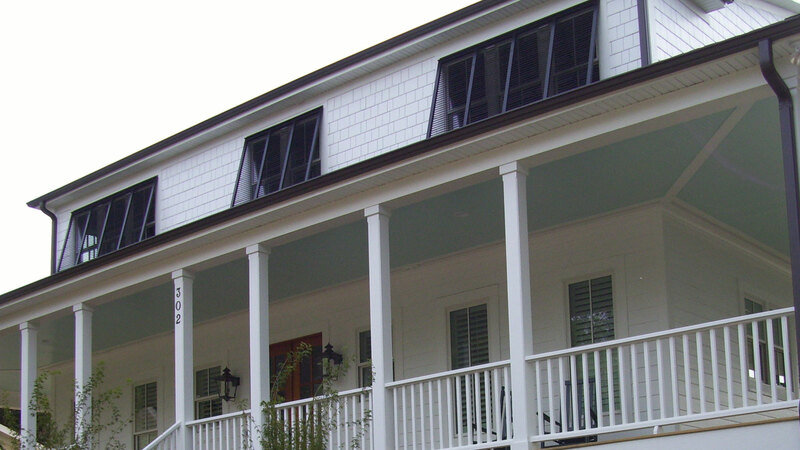 We appreciate your interest in Southern Shores Development and thank you for stopping by our website today to learn more about us and what we do. 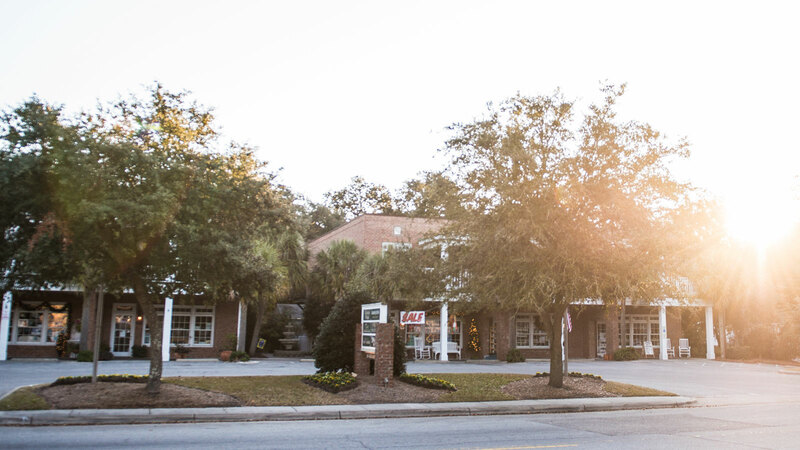 We look forward to serving your needs and please feel free to contact us with any questions, additional information needed or if you would like to visit with us to discuss your new home or office. 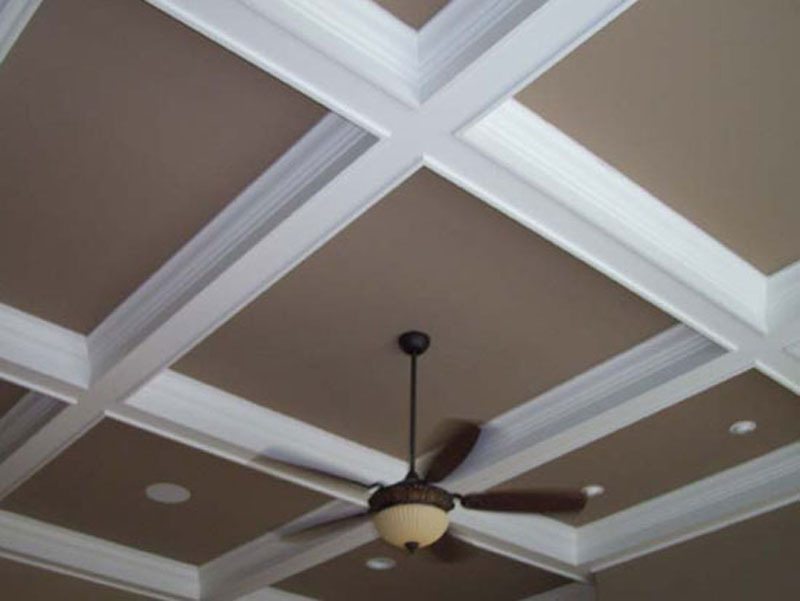 We offer free consultations.